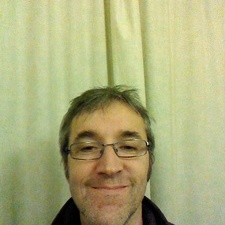 The head snap attributed to a bullet appears to be too fast (and in the wrong direction). Making the assumption that it was due to the braking, combined with frame removal, how many frames have been removed? But they needn't be in a row..
Making 12 frames into 3 for example could look like this where the head's movement in frames 3, 4, 5, 6, 7, & 8 are removed leaving frame#2 (Z313) #9 (Z314) & frame #12 (Z315) as an example only.... I suggest reading Shaneyfelt's testimony repeatedly... His little charade made it virtually impossible to reconcile the data to the reality. The rooftop ledge approx 15.25ft west of the southeast TSBD corner. This is well above the WC sniper's nest boxes. 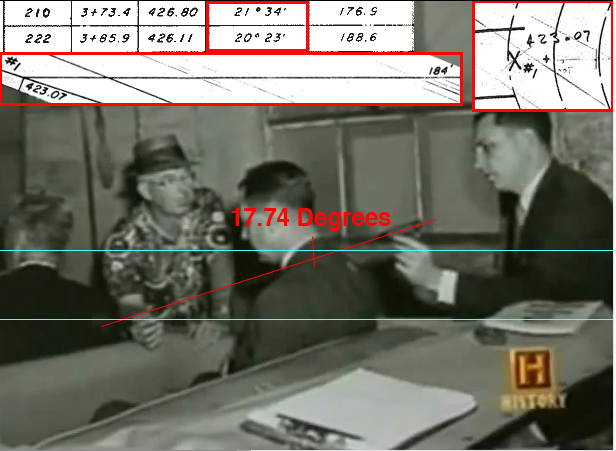 The distance traveled by the 25 degree bullet would be approx 202ft, compared to the CE884 data of 199ft for Z235. The HSCA supplied a lateral angle of 27 degrees. More than likely R.Sprague's work. 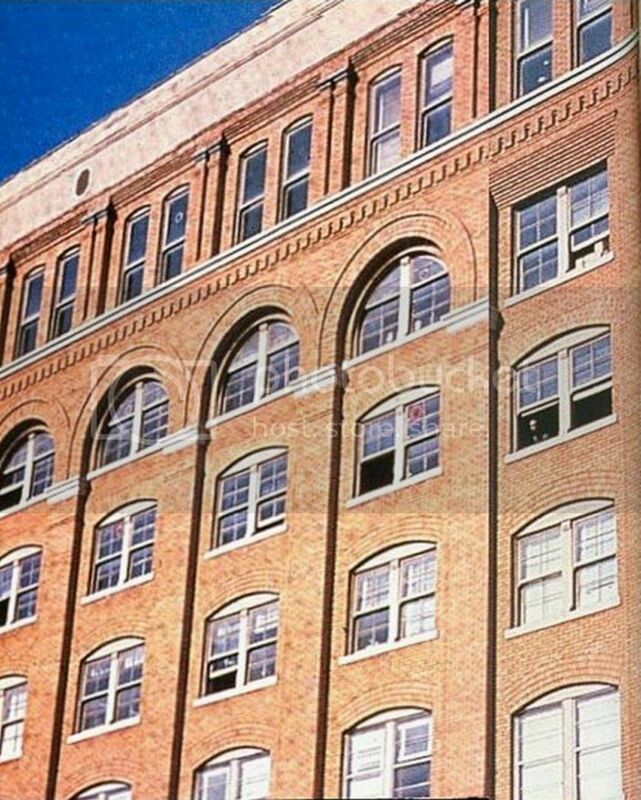 This would allow Connally's back shot from the 7th floor window sill. 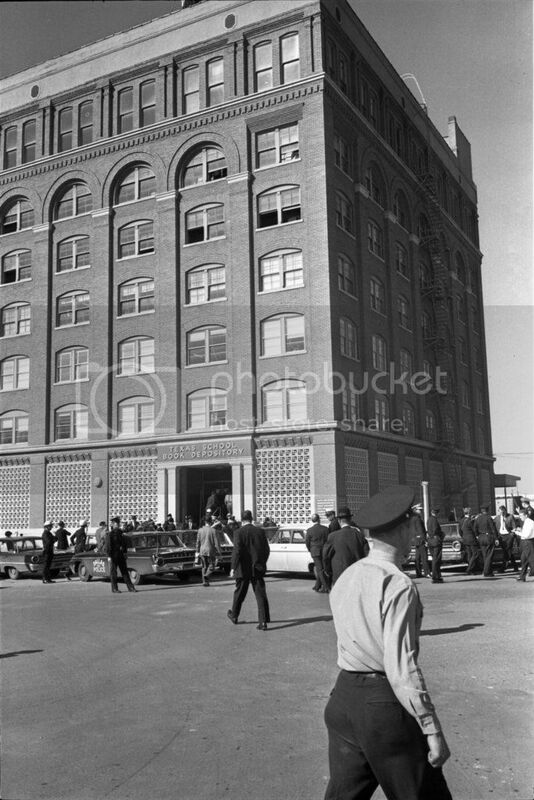 I haven't found any photos/movies (Bell, Powell) in the aftermath, which show that window open. Doesn't mean it wasn't closed after it was used. 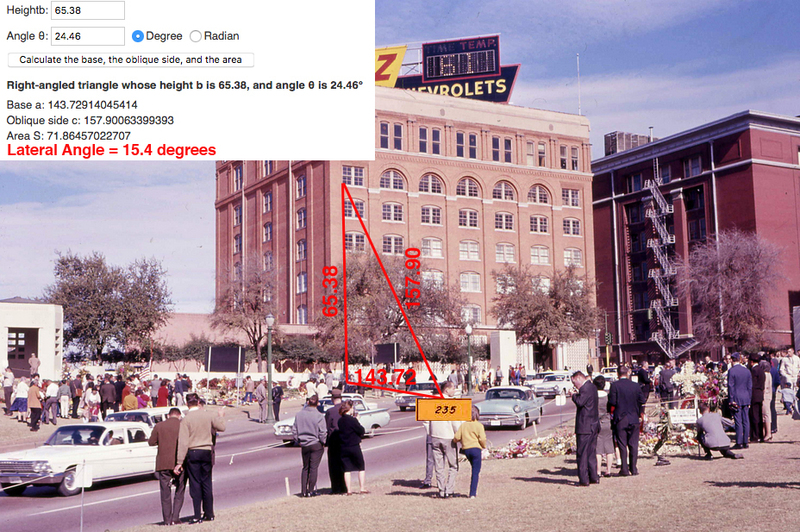 Didn't both Zapruder and Nix originally say that their cameras were running at different speeds to 18.3fps and the FBI then had them both sign affidavits to say that they were both wrong? Not quite 25 degrees from the 6th floor. The WC literally/figuratively boxed themselves in. Their time and place sync (Z222/snipers nest) for a back shot just doesn't work. Unless, the box was transparent, used as a silencer and bullet speed reducer(triple purpose-quite clever) shooting through it, then it all makes sense. Especially that shallow back entry. 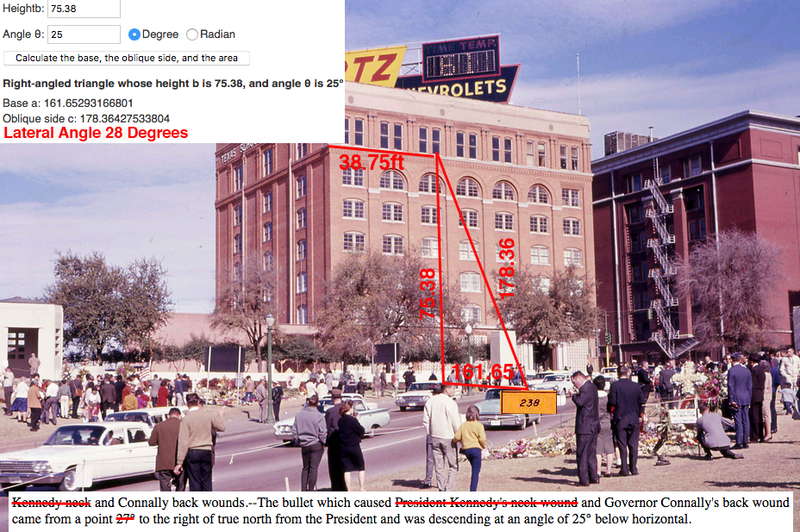 Rifle barrell above sill = .89ft = 10.68"
Creative math by Arlen Specter. Mr. EISENBERG. Would you go on to the third? Mr. SIMMONS. Using the 1.4 mil aiming error, and the round-to-round dispersion, giving a total error of 1.43 mils, the probability of hit at the 175 foot target is 0.99; at 240 feet it is 0.91; at 270 feet it is 0.85. Realize the integration/importance of a shot #2, as listed on the plat. 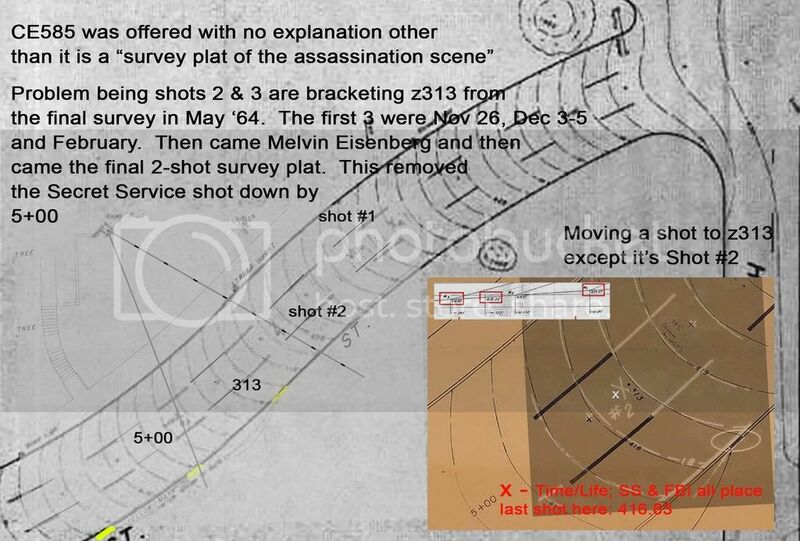 Add the 3.13degree slope from Elm St and Specter's new angle, created by moving the trajectory from the coat chalk mark to just below the collar top, is approx (20.87 = 20deg52min) supporting shot#1 at Elev 423.07 = approx extant Z217. Now, the throat shot at approx Z217(which is physically higher than the back wound), becomes the exit for the SBT from the 6th floor snipers nest. Since clever old Arlen possessed all the material/information, it wasn't hard for him to make it fit. The following supporting data will show Specter's inverse SBT. it was ascertained that the person would be 52.78 inches from the ground--that is, taking into consideration the flexion of the tires, the flexion of the cushions that were on the car at the time. Mr. SPECTER. 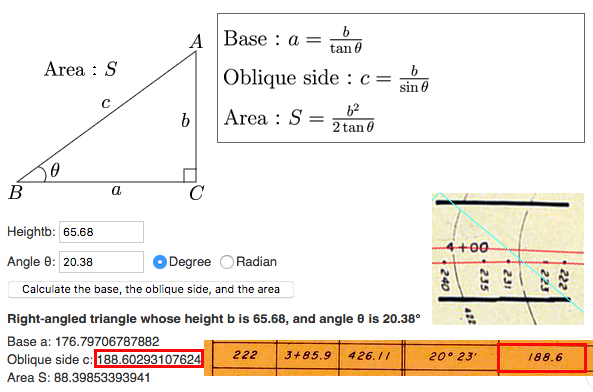 When you say 52.78 inches, which individual would that be? Mr. KELLEY. That would be the President. Mr. SPECTER. And what part of his body? Mr. KELLEY. 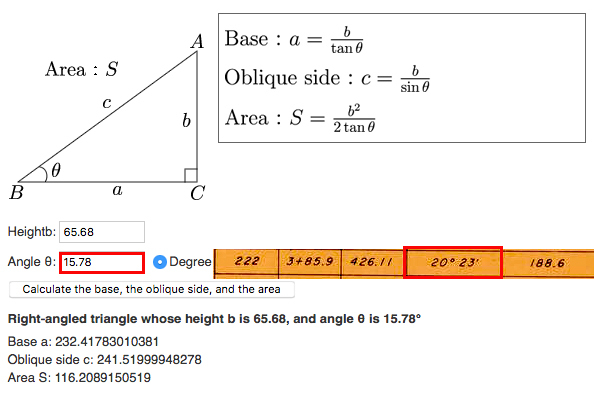 The top of the head would be 52.78 inches from the ground. The original elevations were measured to the ground. The final elevations were measured to the chalk mark. Mr. SHANEYFELT. That is 44 feet from station C--91.6 feet to the rifle in the window from the actual chalk mark on the coat. All measurements were made to the chalk mark on the coat. Mr. SPECTER. On the coat of the President? Mr. SHANEYFELT. That is correct. 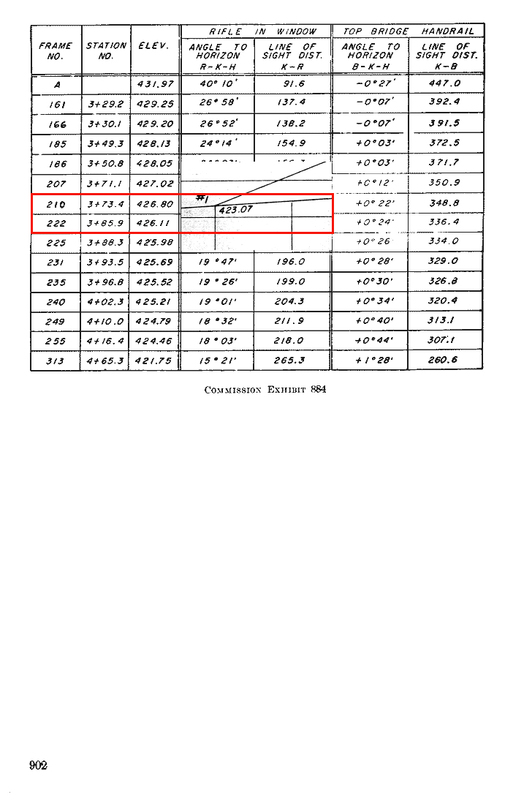 That is the elevation difference (39.24inches=3.27ft) between the original plat and the WC final CE884 documentation. That difference being how high(vertical) above the ground (same physical street location) the chalk mark was.